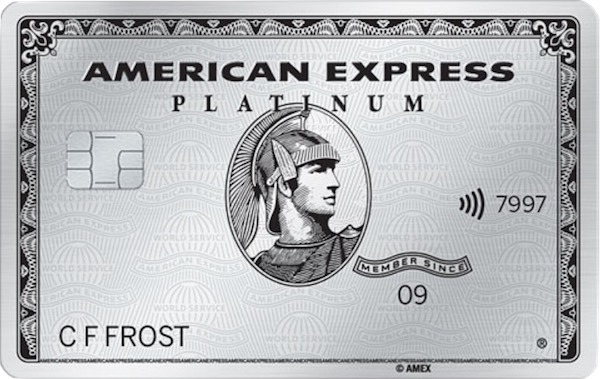 It’s official—American Express Platinum Charge cardholders will now receive complimentary membership to Accor Plus. Unless you stay at hotels 40 nights or more nights a year, itis hard to attain status with hotel loyalty programs. One of the ways of leveraging more value from your hotel stays is through programs like Accor Plus because you are essentially buying a form of status—along with a range of other perks. This is a guide to the benefits of the Accor Plus program, which includes a free night, discounts of up to 50% on rooms and food/drinks for your say, and benefits with other partners. Unlike Accor’s Le Club loyalty program, you can buy an annual membership to Accor Plus for $395. You can also apply for a supplementary cardholder for $149. 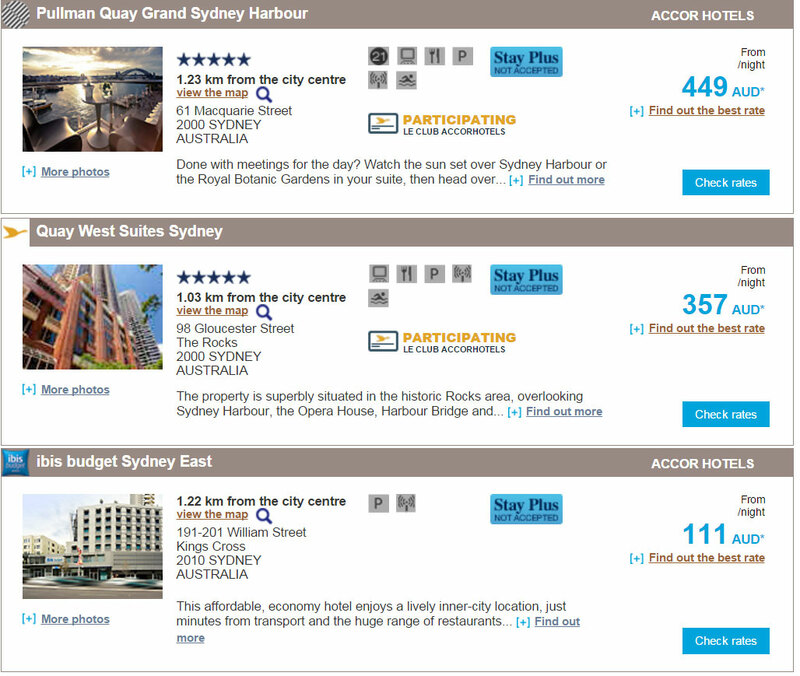 So is Accor Plus worth the $395 annual fee? The Stay Plus benefit is a complimentary free night for a standard room in a participating hotel across the Asia-Pacific and can be redeemed at Accor’s budget brands like Ibis (but not Ibis Budget) to mid-scale Novotel and Mercure and all the way up to upscale Pullman and Sofitel hotels. It’s a no-brainer that the Stay Plus benefit yields the best value at the upscale hotels, however, not all hotels are eligible for Stay Plus, just to make life more complex. Many properties can be redeemed with Stay Plus. As you can see, the cost of some of the rooms for the one night can recoup the cost of the annual fee. In some cases, a Stay Plus benefit may not be available on the dates you want, in which case Accor Plus offers you the option to the Stay Plus benefit towards a room upgrade. A minimum length of stay may also apply at some hotels. Be sure to bring your Accor Plus membership card to present at check-in, as the Stay Plus credit is loaded onto your card. Accor Plus members have access to special deals at certain hotels over a certain time period, where you can book rooms with up to 50% off. If Red Hot Rooms promotions are not running, you can also receive 10% off the Best Available Rate at any of the 600+ hotels. This includes Ibis Budget hotels in Australia and New Zealand. You can book up to two rooms at the discounted rate, as long as you will be staying in one of the rooms and will be settling the bill for both upon checkout. Make sure to use Cashrewards, as you’ll receive an extra 4.2% cashback on your accommodation costs. As an Accor Plus member, you also get 50% off your food bill, whether its breakfast, lunch or dinner, at a participating hotel restaurant, year round—and you do not need to be a guest staying at the hotel. In addition, participating restaurants in Australia, New Zealand and Fiji accept multiple cards per table (not valid in Asia), so you can you can save more than 25% of the bill. For example, if four adults are dining and two Accor Plus member cards are presented, you’ll receive 50% off the total food portion of your bill (maximum discount per table is 50%). When dining in Asia, you also receive 15% off drinks. There are also other promotional offers, such as your first free beverage or complimentary afternoon tea at participating hotels. If the main hotel restaurant is closed for lunch, the dining discount is available on food purchased from the bar snack menu. Accor Plus members will receive an additional 10% discount off any public dining promotion equal to or exceeding normal member benefits. This is not available, however, in relation to benefits offered by third parties, such as the Entertainment Book. Dining offers are not available at Ibis Budget hotels, or for breakfast at resort hotels in Australia. I’ve used this benefit to receive breakfast buffet at the Playford Hotel in Adelaide for myself and a colleague for only $35—an absolute bargain, especially when you consider that drinks and coffee are often included. The MRD Certificate entitles a non-member to receive all the Accor Plus benefits, except the Stay Plus benefit, for a period of 24 hours from the point of presentation at a hotel. A maximum of one can be used per stay. No points or status points will be earned. 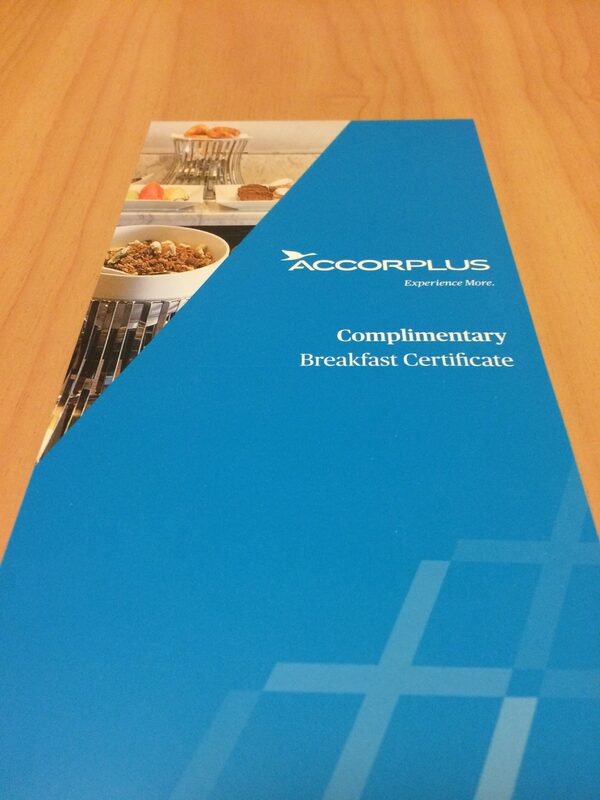 The Accor Plus team will need to know the details of the person using the certificate (i.e. name and phone number), and if known, the date it will be used. The certificate is only valid for one month when it is ordered, and for use only whilst the Accor Plus membership is valid, so make sure you time your request. These certificates cannot be used at properties in China. Sometimes you will receive another certificate type in your membership pack. In my case, I received a certificate for a free buffet breakfast for two people at any hotel in Australia, New Zealand or Fiji, even if we aren’t staying at the hotel, with no reservation required. In addition to those benefits, an Accor Plus membership also gives you a Silver status with the Accor Le Club program. Normally to qualify for Silver status, you need to stay at least 10 nights or earned 2,500 points. Bonus 6 points for every 10 EUR spent at participating hotels, converted from the local currency where the hotel is located (taxes and fees not included). Remember—the Amex Platinum Charge Card gives you Silver status with your complimentary Accor Plus membership, which is a great benefit. In terms of points earn, every 10 EUR as a Classic member earns 25 points, whereas Silver earns 31 points, Gold 37 and Platinum 44 points (at Pullman, MGallery, Mercure/Grand Mercure, Novotel and other premium brands; at Ibis, the earn rates are less). Accor Plus members also receive 20% off the best rate of the day when renting with Europcar. You can also choose to receive 250 Le Club points for rentals of 1-4 days, 500 points for rentals 5-7 days and 1,000 points for rentals of 8+ days, but this would be instead of earning other airline points like Velocity or KrisFlyer. It is hard to put any kind of value on those given they need to match your taste for them to be appealing. 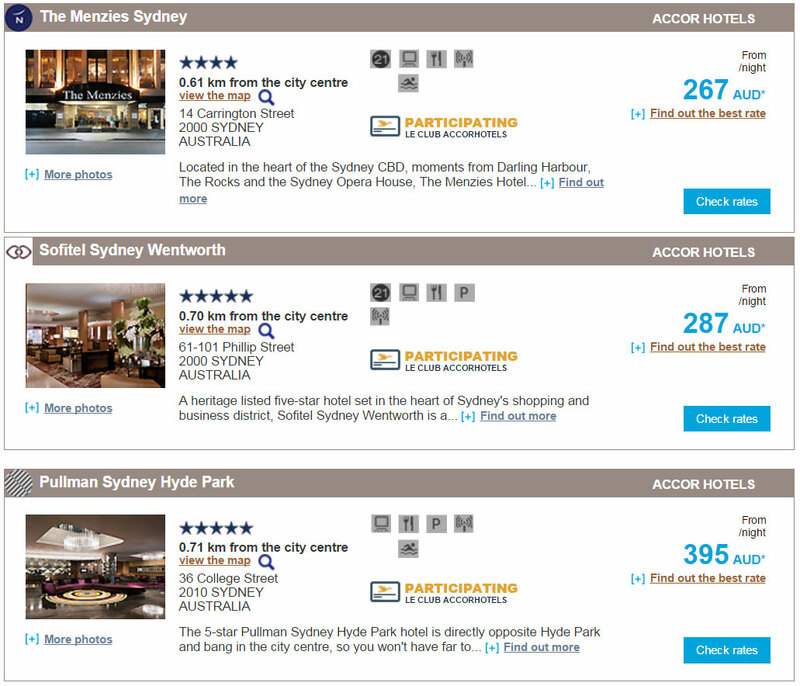 Accor Plus seem to have a separate price promise arrangement for Australian and New Zealand hotel bookings. The full terms and conditions of this agreement can be found here. All up that should equate to $400+ in value at least when each benefit is used just once. If you use the dining benefit extensively on a family or romantic break, the savings against the usual cost of a hotel stay will quickly add up. I’ve used a similar benefit at InterContinental hotels in the past and it has really helped ease bill-shock at the end of a long stay. Featured image courtesy Accor Plus. I’m a current Accor Plus member and certainly wont be renewing. The “Up to” 50% off at restaurants actually isnt only impacted by the amount of the cards at the table, some restaurants such as the Noosa Beach House has a maximum 15% discount regardless. I can echo some of the comments when trying to book a “free” room with availability, and the night I have booked has cost me $100 as the room is self contained. The communication through their website (Contact Us) is truly terrible, I think I’ve only had 1 response to 3 queries that I’ve made. And their Apps – You have to use one App to see the benefits, and another to book. There’s links that don’t work, prices that still show in Euro when you have AUD selected, I could go on. Is it worth paying £65 for Accor Gold Status? Silver Status, not enough? Here’s some good news, for only 90 Euro you can buy your way to a shiny gold card with Accor Le Club. As a gold member, you get similar benefits as Silver but with the additional perk of room upgrades. 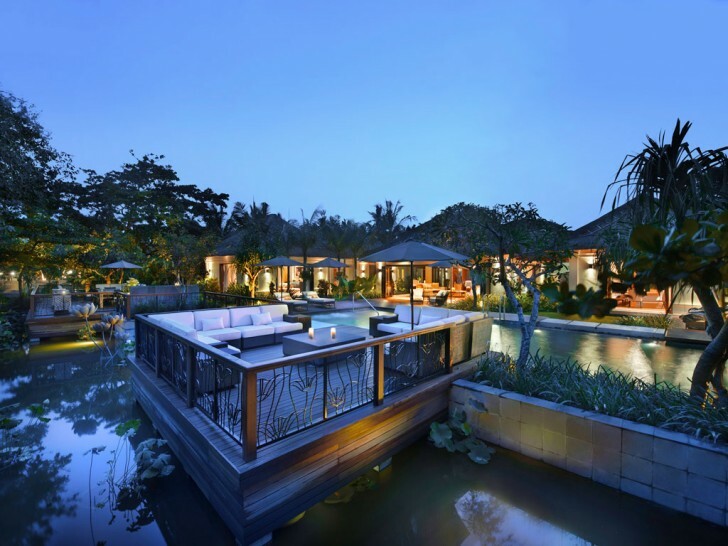 If you like staying at luxury Accor properties the status could pay for itself pretty quick. I am an existing amex card holder, is there any way I can get the bonus points by apply this card? Unfortunately, no. Read more here. Thanks for the update. Where’s the source saying that the Amex Platinum Charge Card gives Platinum status with your complimentary Accor Plus membership? Typo! Should be Silver. Guide has been updated. DO NOT JOIN ACCOR PLUS. They promise a complimentary night on a 5 star hotel any day of the year, but I’ve tried booking a hotel with over 6 months lead time and I can’t find a hotel. I called Accor Plus to cancel the membership within the 10 day cooling period and they haven’t allowed this to happen, and actually lied saying the 10 day cooling period had already passed. ACCOR PLUS HAS NOT RESPECTED MY 10-DAY COOLING OFF PERIOD and I haven’t been able to cancel the membership. BEWARE ACCOR PLUS IS A SCAM!! This program is the biggest rip-off. When you actually want to book a hotel and include the “free-night” (which you have already paid for), it is never available as part of other bookings you want to make. Personal experience and recommendation – lack of flexibility, waste of money. Hi Keith, I was reading about this at Loyalty Lobby. What I did in the beginning of the year was buy Smiles miles in one of their buy miles promotions. Got enough to transfer to Accor when they released a 3:1 promotional rate. At the end, I got Platinum and a discount at Accor Hotels since I paid 32 EUR for every 2.000 Le Club points (that worth 40 EUR). Is this a strategy you are familiar with? I also don’t quite understand, I went to smiles which was a foreign language and that completely threw me off. Hi Pat, had similar experience. Hotel restaurant makes the call. The terms are 25% for 1 person, 50% for 2, 30% for 3, 25% for 4, 20% for 5. The restaurants I have been to never let me use two card for the same table. 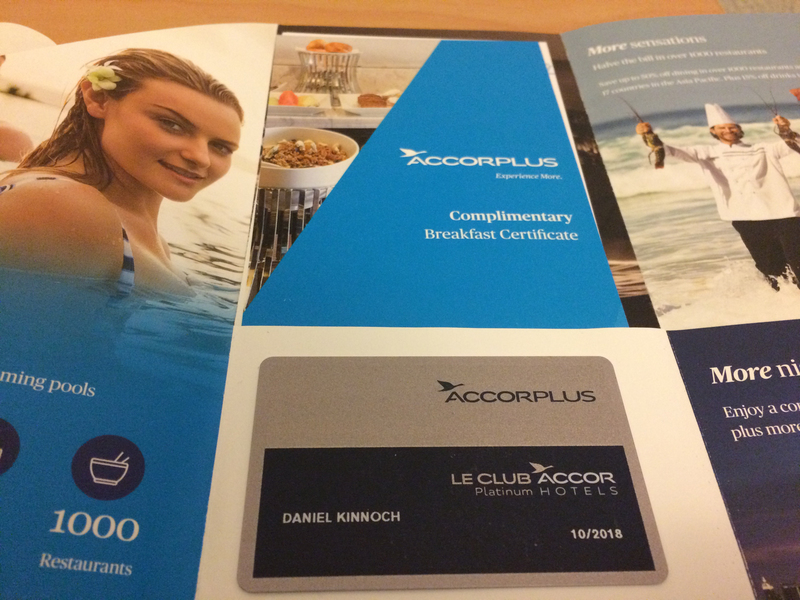 Stayed with accor as part of their platinum relationship with Amex which sadly has ended. Had great experiences with upgrades, breakfast, check in early 8am! and check out late 4pm. It’s one status thst really has me hooked on their brand. Keith you have any ways to shortcut to platinum that you came across? Accor used to run a number of Platinum status promos, but they have tightened up a lot in recent years. If an opportunity does come up, we’ll let you know. When you live in a location where Accor properties are nearby the card is invaluable. The 50% discount for dining as a couple can save you hundreds annually. I’m a platinum member and generally you get a free bottle of wine or vouchers. Big bonus for platinum is you get automatic access to executive lounges. Does this still come as part of the Amex Platinum charge card? 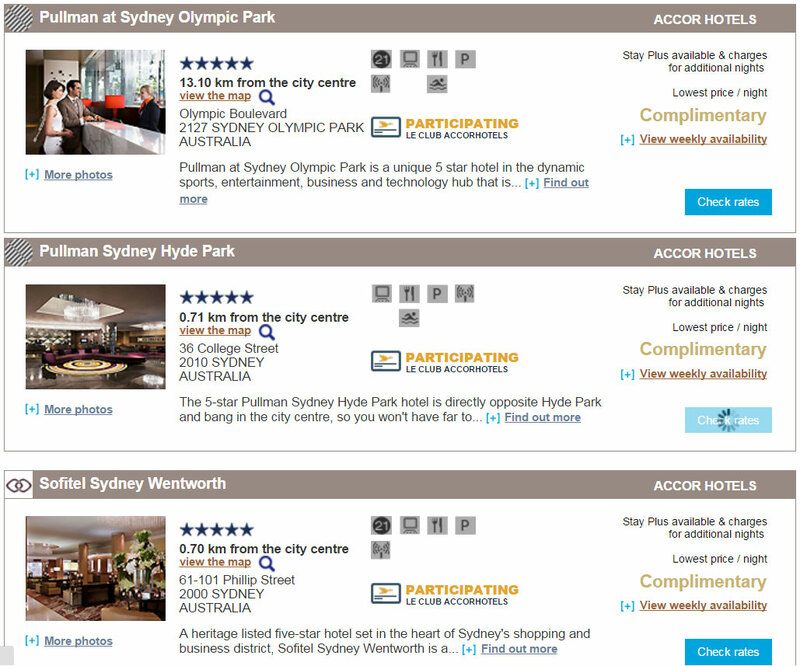 Yes it does as well as Le Club Platinum, which is handy to use to status match with Hilton Diamond and other programs. Have been gold for a number of years. The only issue is you always have to ask for a room upgrade, welcome drink etc. Not worth pay for. Ive been with this program for a few years now and I have found it to be of great value, as long as you are flexible. Through taking advantage of discount specials and bonus point deals I have managed to become platinum and when i renew this month I will be platinum again through meeting the 25k threshold. Most of those points have been through bonus point deals. I was an Accor (then Advantage) Plus member for a few years, but ultimately felt a little underwhelmed (and back then Advantage Plus gave Gold, not Silver) and gave it away. You can indeed leverage the “free” night benefit but availability at the better hotels can be thin and some of these base rooms given feel like the most marginal at that property. I think the most significant thing for me, though, was that Accor loyalty status was pretty patchy in recognition (worse than the other major hotel loyalty programs) which sort of killed any enthusiam to continue in the scheme (plus Accor was often giving away Platinum status which sort of undermined a significant benefit of this paid program). That Ibis Business Card certainly sounds like a sweet spot. The ibis card does sound real good. Gold Accor is worthy! 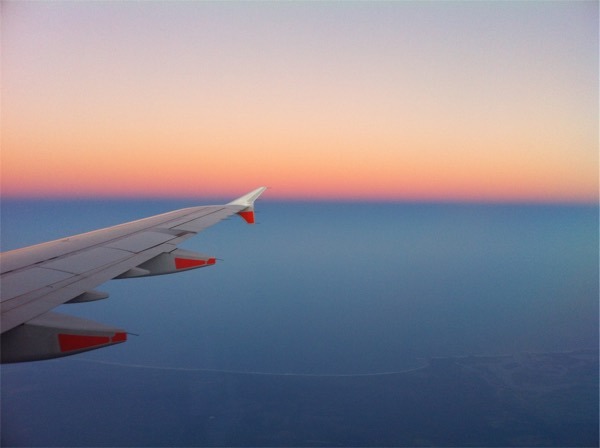 I’ve contemplated signing up to this a few times as I generally stay Accor – with their range of brands working well for me being a weekend leisure traveller. I’ve held off though, having watched the Red Hot Rooms availability for a while. Quite obviously they are trying to fill empty rooms in low periods. 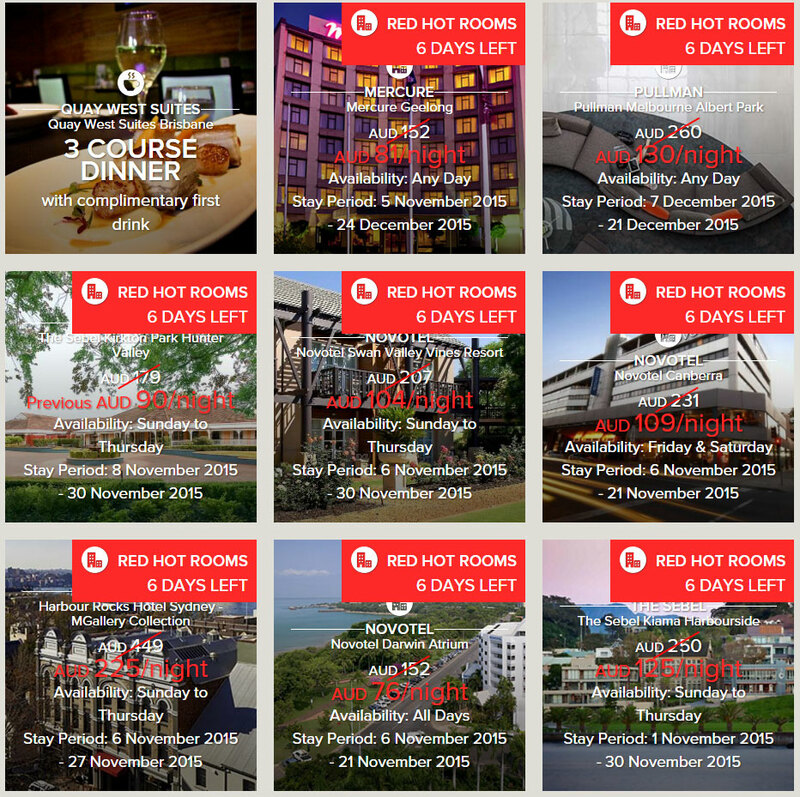 Consequently most of the Red Hot Rooms seem to be available Sunday – Thursday. Most (although not all) of deals also tend to be for the immediate week to month – not too far off into the future. Work OK for a last minute business travel bargain though, I should suppose. Unsurprisingly there isn’t a whole lot available in CBDs on weekends (although there is some, having said that, just don’t expect something in every city every weekend). Also don’t expect the Sofitel to appear to often. That said, from time to time there are some deals for places that’d be nice for a little escape that can get a bit pricey – Cairns, Broome etc. A plus side of the program is that as I understand it points are still earned on the Red Hot Room deals. Down side, I’ve read in places once above silver there generally aren’t any upgrades when staying on Red Hot Room deals. Overall for me, given Accor always seem to have a sale of some sort on (i.e the 40% off one rolls around a few times a year) I’ve found the Ibis Business card better value. For what is about $120 AUD a year you go straight to Accor Gold with all benefits at all brands & 10% off everything @ Ibis. Even after a few stays that card has paid for itself with room upgrades, drink vouchers and late checkouts. When trying to use the card for the 10% off food and drinks however, be prepared to explain to the average Ibis staff member what the card is! Great feedback. I hadn’t heard of the Ibis card, I’ll check it out and write it up. What a great tip nickw. The Ibis card is a hidden gem thats for sure.